Wait—What is Venture Philanthropy, Again? 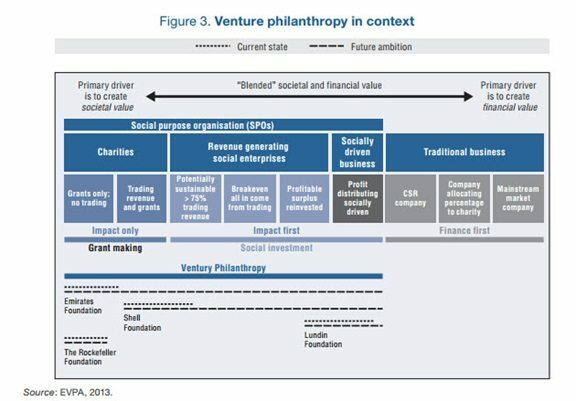 Venture philanthropy. Angel philanthropy. Enterprise philanthropy. Impact philanthropy. Catalytic philanthropy. Strategic philanthropy. These are some of the names that are being used to describe philanthropic models that go far beyond the writing of checks and often take a deep and long-term view of what it means to invest in solving global and/or local problems. As noted in a blog post on the Rockefeller Foundation website, foundations have been experimenting with variations on the classic grantmaking model for at least half a century. But in the wake of the Great Recession, as government budgets continue to be squeezed, foundations and individual philanthropists are increasingly blazing new trails in funding models designed to yield social impact as well as a financial return on their investments. The Rockefeller Foundation recently hosted the launch of a new report from the Organization for Economic Co-operation and Development (OECD) on venture philanthropy. The full 90-page report (with a seven-page executive summary) describes examples of many “hybrid” forms of philanthropy, some of which borrow from business thinking, most of which involve intensive up-front research, and all of which seem to move beyond the traditional “grant-giver/grantee relationship” into capacity-building partnerships. Engagement periods that reflect the goal of systems changes, often five to ten years rather than one to two years. Monitoring and evaluation that allows quick adaptation and focuses on outcomes and impacts. The shared idea in the minds of society, the great big unstated assumptions—unstated because unnecessary to state; everyone already knows them—constitute that society’s paradigm, or deepest set of beliefs about how the world works. There is a difference between nouns and verbs. Money measures something real and has real meaning (therefore people who are paid less are literally worth less). Growth is good. Nature is a stock of resources to be converted to human purposes. Evolution stopped with the emergence of Homo sapiens. One can “own” land. Those are just a few of the paradigmatic assumptions of our current culture, all of which have utterly dumfounded other cultures, who thought them not the least bit obvious. 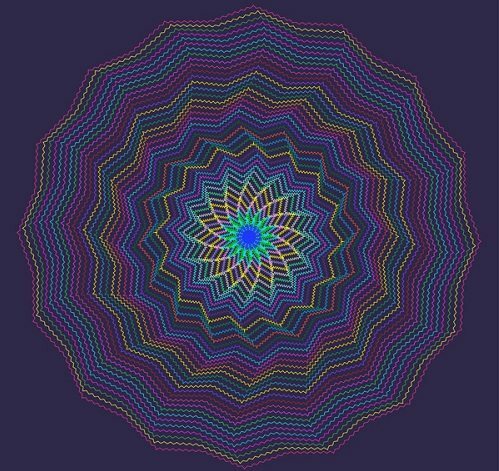 Paradigms are the sources of systems. From them, from shared social agreements about the nature of reality, come system goals and information flows, feedbacks, stocks, flows and everything else about systems.